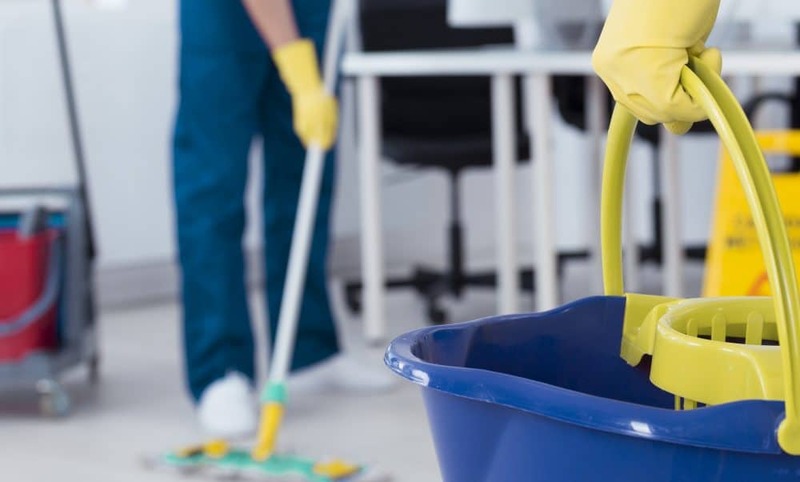 Getting a commercial building or office cleaning can seem like a pretty basic process, but in reality, there are many layers to it that you should consider. There are many different types of cleaning services offered that might suit you best depending on your individual preferences. What you use your office for, what your moral standing on eco-friendly cleaning products is, and what there is to be cleaned in your office all play a part in determining what kind of office cleaning will be best for you. Let’s have a look at a few cleaning services you probably haven’t heard of, yet probably need. This might sound like exactly the type of office cleaning that you knew you needed, but not everybody does it the same. Shine Facility Services, for example, uses next level communication and feedback with their entire cleaning staff to ensure the highest quality cleaning possible. Every staff member reports their work as they complete it and the feedback regarding their performance is taken very seriously. By doing this, Shine ensures that they only have the best, most diligent workers on their team. Commercial carpet cleaning can use a lot of water, but try your best to find a company that promises the make the process as green as possible. The latest technology can be used to reduce the amount of power and water used during the process. The carpet cleaning is still as thorough and as in-depth as ever, leaving your carpets smelling fresh as the day they got installed. 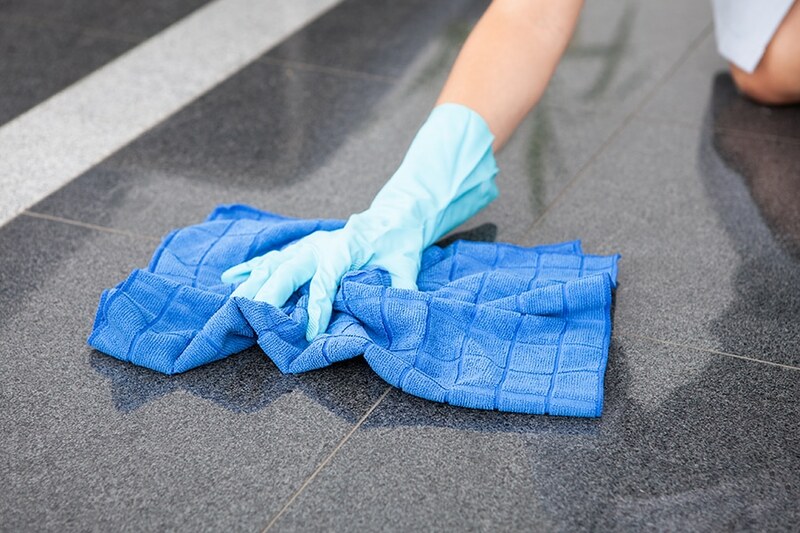 Hard floors need the attention of commercial janitor services because while they might seem easy to clean, only a professional cleaning company can hope to get the job done right. They have the tools to clean any hard floor, and they can also handle general maintenance as well as deep cleaning on your hard floors, covering all of your office cleaning needs. It takes more than eco-friendly cleaning products to ensure the safety of the environment when janitorial cleaning jobs are taking place. Environmentally-conscious cleaning company Shine knows this, and also uses eco-friendly equipment like microfiber mops and cloth to stay safe. If you’re looking for the highest-quality office cleaning money can buy, you can’t go wrong with Shine Facility Services. They offer services that many other companies don’t, and they continuously prune their employees to ensure they have only the best working for them. Shine takes extra care to protect the environment while cleaning your offices and buildings, and yet they still manage to get the job done at a higher level of quality than their competition. When it comes to cleaning your office, Shine Facility Services is head and shoulders above their competition in every way, a claim backed by their many satisfied customers. 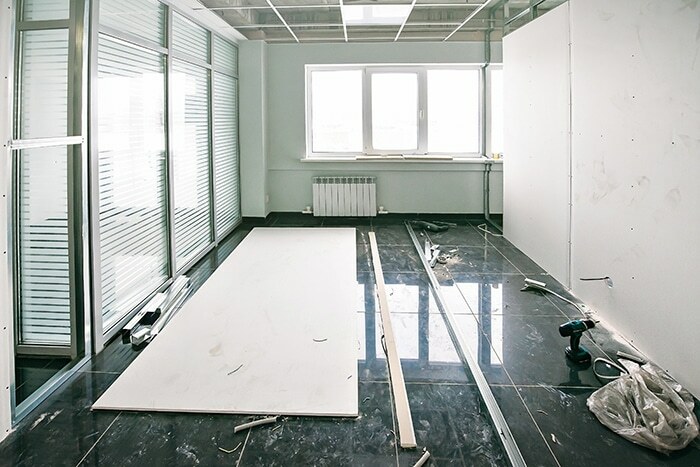 If your business operates out of a commercial building, the chances are that at one point you’ll see someone painting an office space in your building. Unless the rooms were all freshly painted when you rented the area, it’s likely that you have a place or two that require a fresh paint job to look nice. If you already know how to paint a room, you might even try it yourself. But painting a room isn’t as easy as it sounds. It requires a lot more than a few cans of paint, some rollers, and a day to let it dry. There are many steps and considerations to be taken along that way that could make or break your paint job should you fail to carry them out. Let’s go through the process of painting a room in a commercial building or office space so you can know of everything you need to know. 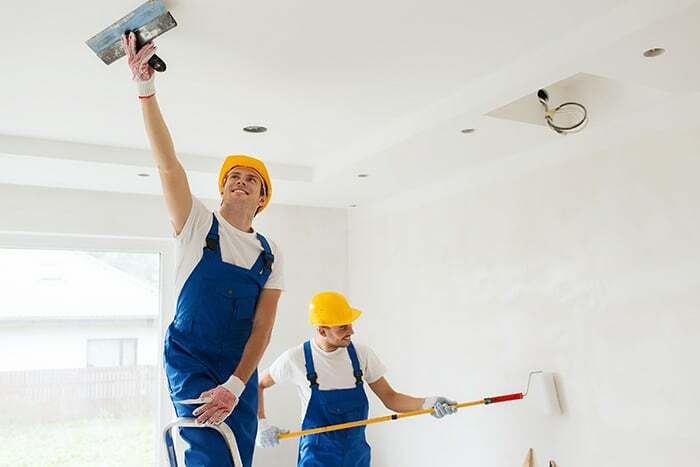 We also outline everything you need to remember before you begin the process of painting it or hiring professional facility services. The first thing you should do is pick out which office paint colors you want in your room. If you don’t want to deal with the many problems that cheap paint can bring, you should shop around for the best interior paint you can find. Your business deserves nothing less than the best. Next, you’ll need the proper equipment like hand rollers, paint primer, plastic to lay down on the floors, and any specific painting tools you might need to paint around windowsills or other features on the walls, like paint sprayers. One important thing to keep in mind is that you’ll need to have a small step ladder available and long paint handles to reach all the way to the ceiling. Be sure only to use synthetic bristles if your paint is latex-based because natural bristles will clog up and absorb water. Make sure to prep the wall before you paint it, removing any grease or grime, and sanding away any rough spots. Dry the area well before you start painting. You should try to get the entire room done in a single day if possible. Remember to do a thorough job, so there are no thin spots or missed areas. If you find yourself painting over new plaster, heavily soiled areas, or wallboard, you’ll want to apply a sealer coating on the substrate before you begin. 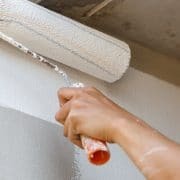 If you wish to apply a second coat, it’s best to do it in the same timeframe, so you don’t have to go through the process of re-prepping the area. This is a simple instruction on how to paint a room; the reality is that there is more that goes into it. If all these steps seem like extra work, we recommend hiring facility management services that know how to paint a room. They can get it done quickly, easily, and professionally. Best of all they already have all the materials on hand!